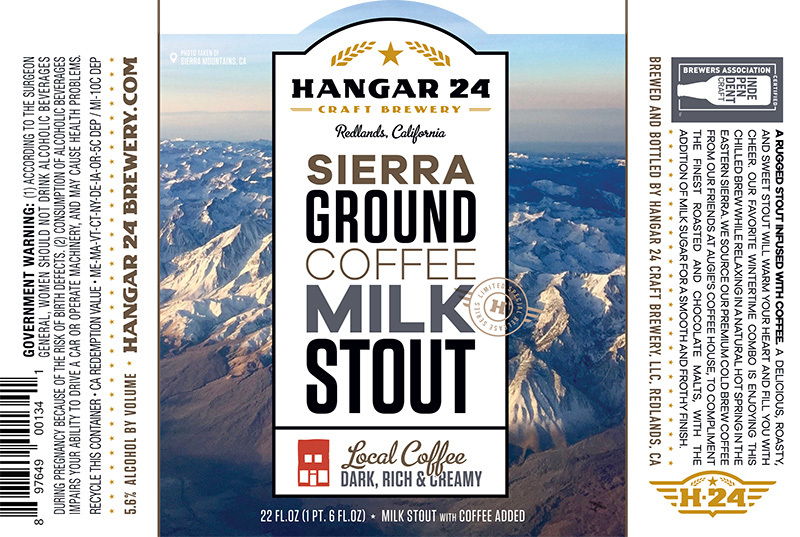 (Redlands, CA) – Dark, roasted and with the right amount of sweetness is the ideal way to describe our new Sierra Ground Coffee Milk Stout, Hangar 24 Craft Brewing’s latest addition to the Special Release Series lineup. Infused with cold brew coffee from our friends at Augie’s Coffee in Redlands, the roasted flavor comes from both coffee beans and chocolate malt. Add milk sugar for a smooth finish and Sierra Ground Coffee Milk Stout could become your new favorite beverage while sitting by the fire in a cozy chair, warm blanket on your lap while reading a book. Sierra Ground Coffee Milk Stout will make its first appearance Saturday, Dec. 9 at the Redlands Taproom, and Wednesday, Dec. 13 at the Lake Havasu Brewery & Grill. 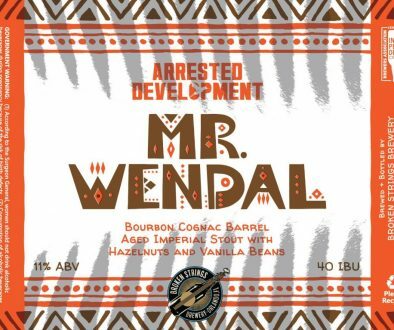 It is scheduled to hit the shelves of fine craft beer retailers on Monday, Dec. 11. 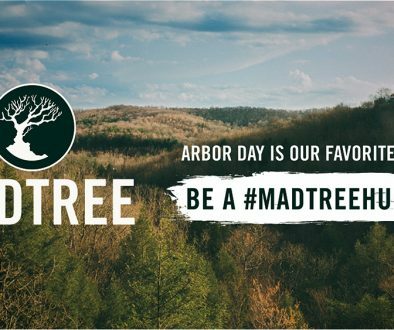 Our sense of adventure has roots in the Eastern Sierras, where hiking, camping, skiing, fishing, or just enjoying the beauty of nature, rule the day. Sierra Ground Coffee Milk Stout is a perfect way to wind down from active exploration. At a low 40 IBUs, this beer is more about the rich malt and subtle sweetness rather than hop bitterness. And at 5.6 ABV, it strikes a middle ground to warm your heart and fill you with cheer. 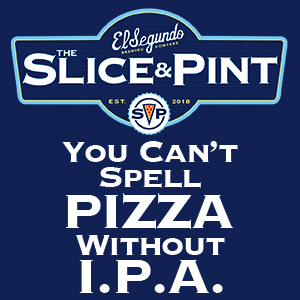 It comes in draft pours and 22-ounce bottles. Hangar 24’s Special Release Series now has an ideal winter compliment to a lineup that included a wide variety of styles in 2017. Orange Wedge Double IPA, Highway 111 Lime Gose, Cherry Harbor Sour Wheat Ale and Sierra Ground Coffee Milk Stout all made their Special Release Series debut this year. And Apricot Flats arrived with a new name. They joined the standout Double Betty IPA in the group. 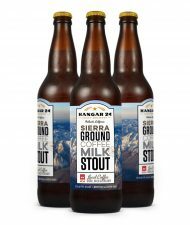 If you are looking for a beverage to cap off those winter evenings and holiday gatherings in style, look no further than Sierra Ground Coffee Milk Stout. Hangar 24 is an independently owned craft brewery with locations in Redlands and Lake Havasu City, Arizona. 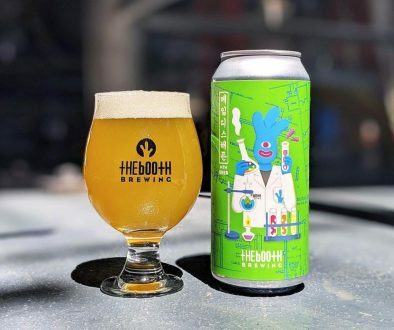 The company produces a diverse award-winning line of beers ranging from the best-selling Orange Wheat to the exclusive barrel-aged Barrel Roll Series, including the renowned Pugachev’s Cobra. H24 beers are distributed throughout California, Arizona and Nevada.